At age 19, Julia fell in love with the baker’s son from a neighbouring village. He was handsome, fun to be with, and played the violin so sweetly. But their love was not to be. Fast forward twenty years. World War II has been lost. Julia, now a widow with two small children, is trying to rebuild her life after postwar atrocities left her raped, homeless, and deported. Gradually she rebuilds her life, but her new husband is hard to live with at times. By some miracle, her first sweetheart is still alive. But what to do? 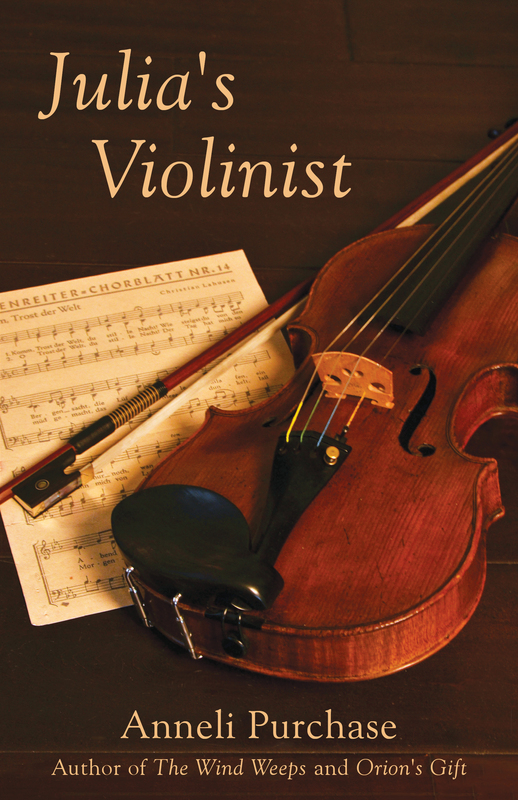 Links for Julia’s Violinist: amazon.com, amazon.ca, amazon.de, amazon.co.uk. Thanks, Noeleen. I think it’s a good book. That’s not meant as self-praise, but I mean I felt that it turned out good when I wrote it. It sounds like an exciting book. The premise is intriguing. I hope you have a chance to read it someday. That would be so great, wouldn’t it? Thank you. This month, in my budget I may choose to purchase a couple of books. I usually pick just one to start from an author. My past years of applying to library acquisitions didn’t bring more than one of my choices out of at least thirty, including your books I carefully wrote out all titles. . .
My mother provided a lot of the background of what was happening in those days so I was able to use some of her firsthand experiences. It is fiction but based on what was happening then. This link will show both versions (Kindle and paperback). Just click on the type you want.Thanks, Robin. Anneli, this book sounds intriguing! I just got The Wind Weeps last week or so, but it will probably be a while before I get to it since it’s on the Kindle reader on my laptop. Thanks, Patsy. I love the characters in Julia’s Violinist. They are flawed but wonderful and they have so many challenges. I think you would love it if you read it. 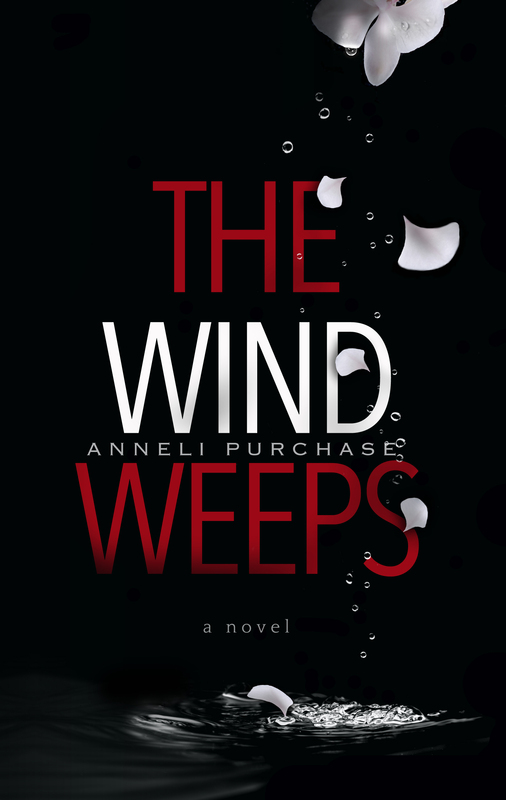 The Wind Weeps is also a page turner, but it is a coastal story, the first of three (The Wind Weeps, Reckoning Tide, and Marlie). Two very different settings, but I hope you have a chance to enjoy them all. I should get more active on Goodreads. I haven’t been on there in years. But thank you! I love it! You’re welcome.